Prime location for office/retail. 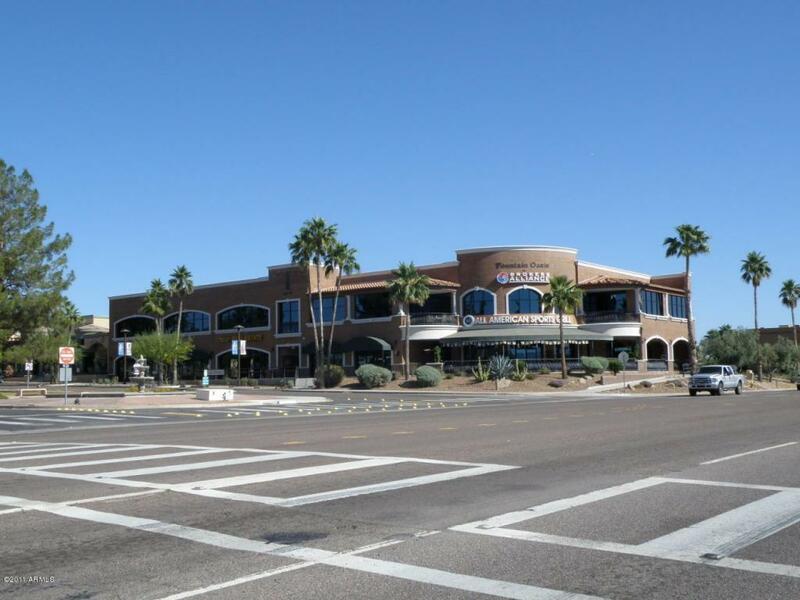 Center of town with gorgeous views, across from the famous Fountain Hills fountain. Parking front and back, has elevator and stairwells. Close to Highway 87 and Shea Blvd. Only 30 minutes to Sky Harbor Airport. Immediate occupancy.